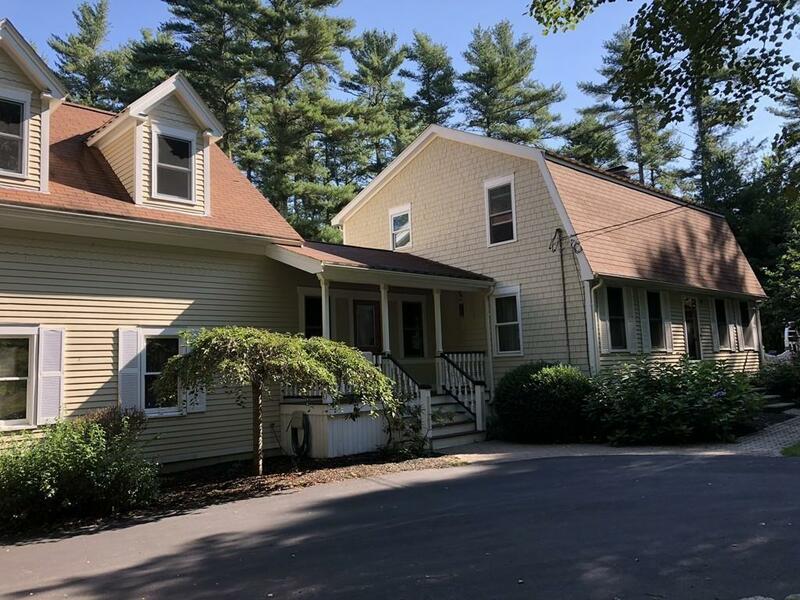 Beautifully updated and renovated expanded Gambrel Cape in a great Lakeville location! The welcoming mahogany farmer's porch invites you into a home that is sure to impress with it's fine custom craftsmanship throughout. Intricate woodwork, built-ins and incredible curved ceilings are just a few of the custom designed details evident throughout this property. Hand-crafted solid cherry kitchen with granite counter-tops and all stainless steel appliances. One of a kind sunny and bright artistically created breakfast nook that must be seen to appreciate it's magazine worthy features! Oversized 2 car garage with extra height, storage and tall doors in addition to a full enclosed workshop complete with a 3 compartment utility sink. A spacious, well-maintained home with quality upgrades and pride of ownership throughout.